JOIN A HIGH-FREQUENCY COMMUNITY DEDICATED TO YOUR PERSONAL GROWTH. Legacy is an inclusive community where people from all over the world come together to support one another on their journey to greater success and fulfillment. Members get access to courses, discounts on events and new content, and most importantly, a high-frequency tribe of like-minded individuals to hold them accountable. 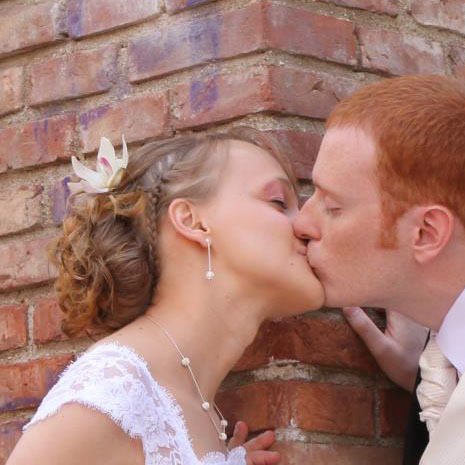 Because in Legacy, it’s not just about feeling good – it’s about DOING good. 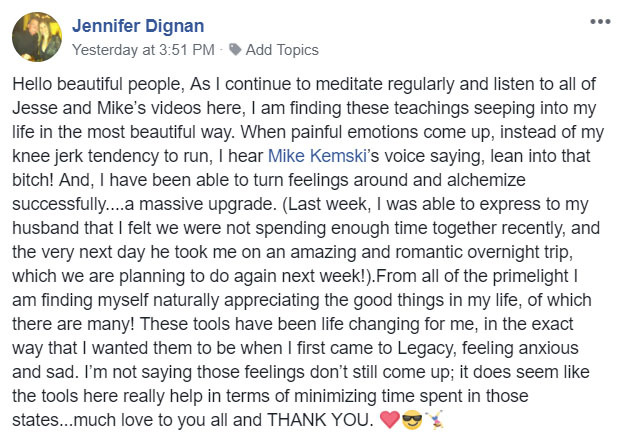 The Legacy Group exists as a safe and supportive space to share your experiences and energy: the epic wins, the great feelings, the bad times, the ugly losses – all of it. Whether you’re looking to grow your wealth, deepen your spiritual connections, build lifelong relationships, or just get better at life, Legacy leaders and community members are committed to guiding and supporting you along the way. In Legacy, your dreams become your new normal. Between Jesse & Mike’s weekly “Sunday Sermon,” Q&A livestreams, group accountability calls and first access to new trainings, you’ll receive consistent level-ups during your journey. As a Legacy member, you receive exclusive discounts on new course content and live events, including the next Legacy Live. 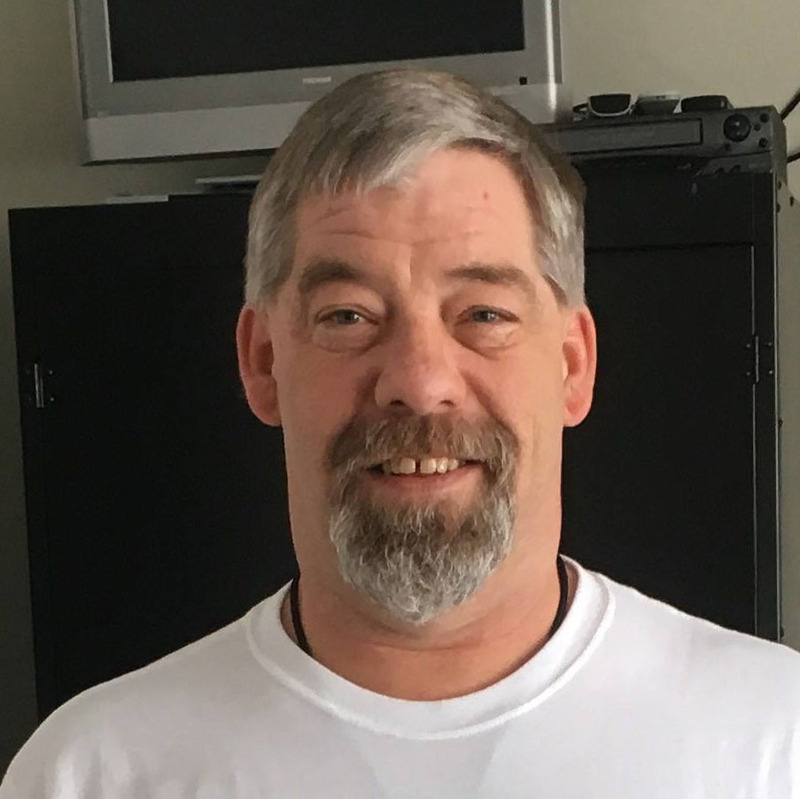 "Since joining Legacy I've lost 30 pounds, I've straightened out my finances, my marriage is recovering, and I just launched a new online business a few weeks ago. I found out who I was, what I want, and how I'm going to get there. If you still want more, Legacy is the place to find it, and you're going to find the biggest, most amazing group of people you've ever met." "I am SOOO excited. Everything you are teaching, Jesse, resonates deeply with me. You have brought together ideas I've been exploring, and gathering, for many years. NOW it is becoming clear and PRACTICAL. Thank you so much. I APPRECIATE that YOU and the Legacy community has come into my life. PERFECT timing. OF COURSE!" "In the past week since joining Legacy and applying Jesse's tools and upgrades I've gone from making 9 an hour to conversations about promotion to landscaping for twelve an hour to accepting a job at 15 an hour to having jobs come to me at 20+ an hour!! Results!" 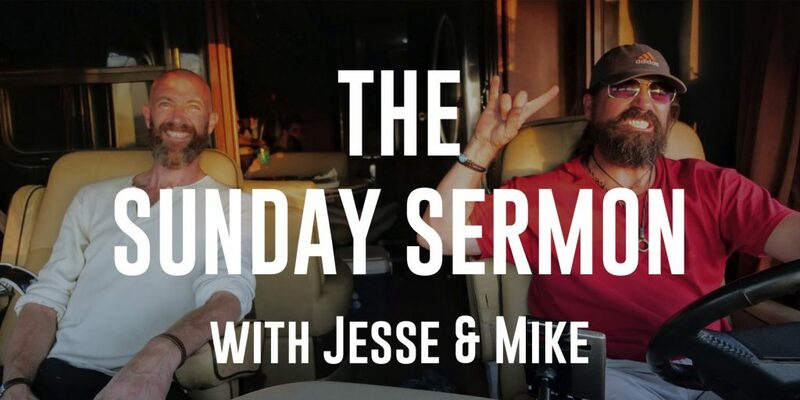 Every Sunday Jesse & Mike hop on Facebook Live for a deep dive conversation. There’s a powerful topic every week, and the opportunity for everyone in Legacy to ask questions and receive support. 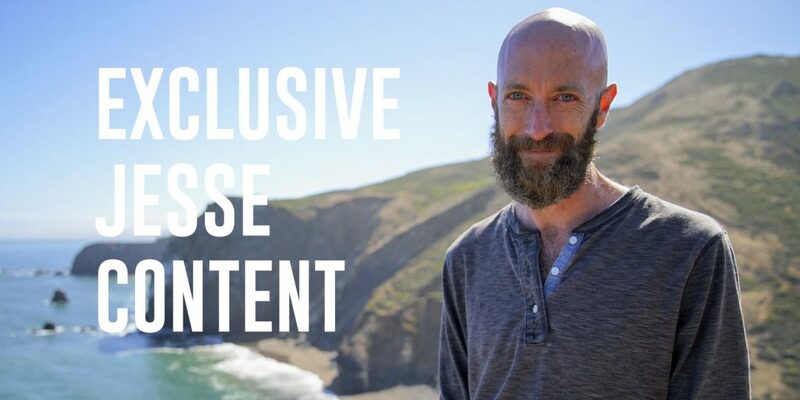 Jesse shares exclusive insights and inspiration with the Legacy community throughout the week, including livestreams, imagery and poetry. 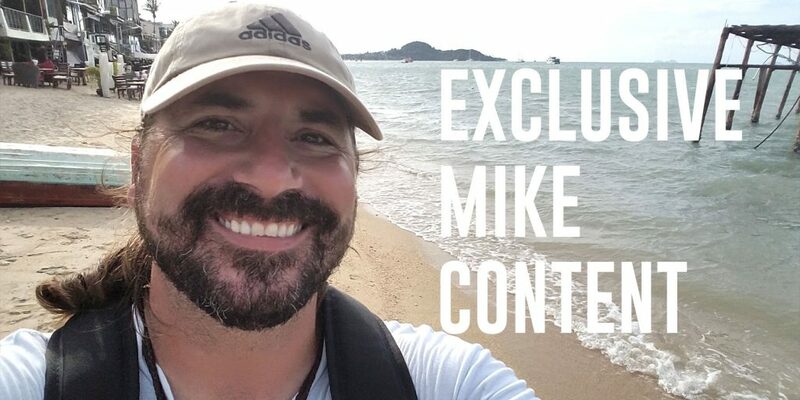 Mike shares the wisdom of his PowerLife Principles and how to live life to the fullest with the Legacy community through videos and personal stories. 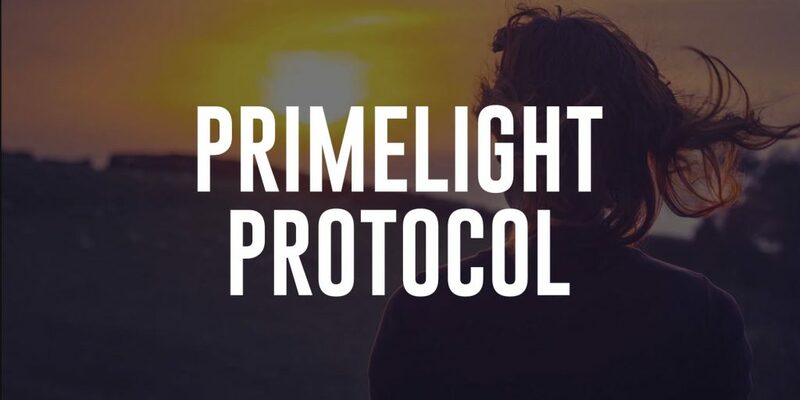 With your Legacy membership, you'll also gain lifetime access to two premium development courses - PrimeLight Protocol and the PowerLife Principles Vol 1. - as well as a digital copy of Mike's best-selling The PowerLife Principles book. Tools are only as effective as the power you have within yourself to apply them. 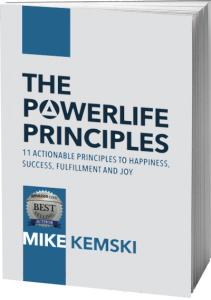 Mike Kemski’s PowerLife Principles course, based on his best-selling book of the same name, unravels the lessons he has learned on how anyone, regardless of circumstances, can build a new and better universe. Joining Legacy unlocks Vol. 1 (Principles 1-3), which includes over 3 hours of powerful video training. Jesse’s 4-Phase Meditation Framework for daily recharge, relaxation and clarity. It’s designed to help you stay in alignment with your Purpose and help you “pre-pave” the achievement of your goals and the arrival of your desires adding predictability to your creations. Many people have reported feeling lighter, stronger, more confident and more powerful after just a single 20 minute session. 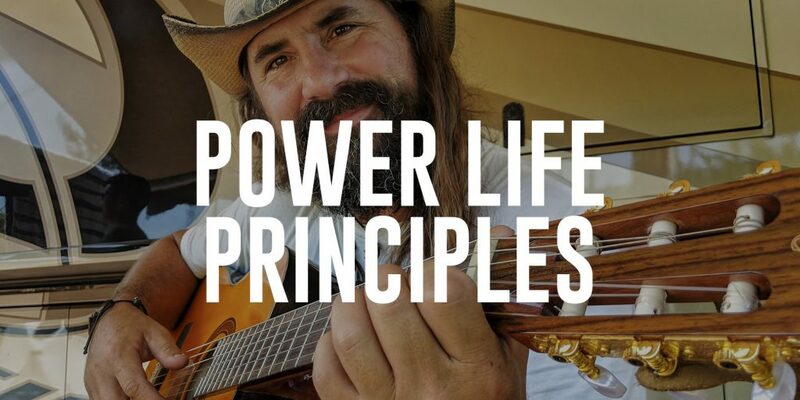 Receive a free digital copy of Mike’s life-changing book, The PowerLife Principles – 11 Actionable Principles To Happiness, Success, Fulfillment and Joy. The money map- wow!! It really is as powerful as you said it will be! I got the amount that I wanted for the 4 weeks and a bit more;) I don’t think I would have done that without the money map. I already increased the number for the next 4 weeks and I know I will get that in too:)" Love it! Thank you so much Jesse!" "I joined Legacy a couple months ago, and I was in a really bad place. I had a lot of depressing thoughts, and I was tired of everything. I started doing PrimeLight meditation, and it really opened my eyes and changed everything so quickly. I started seeing beautiful things around me and how awesome and amazing this life can be. I went from being depressed and overwhelmed most of the time to being really excited about this journey and just loving life again, and my relationship with my husband and son improved so much. Whenever you feel like you're stuck or you need support, you just go to the group and they're there for you. You feel the love and the support and it's just so awesome. Thank you Jesse, thank you Mike, thank you Legacy. You changed my life." 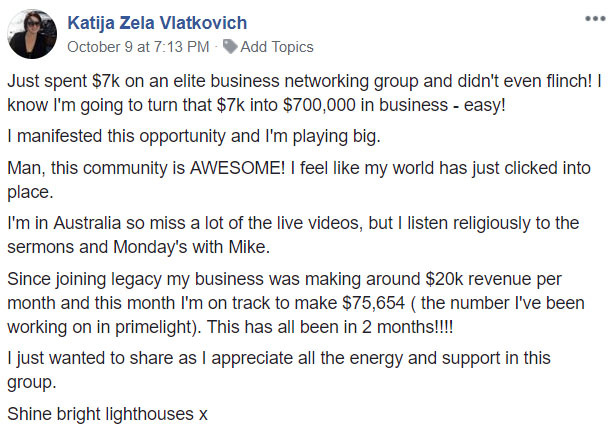 Join a powerful community of like-minded individuals who are passionate about upgrading their lives! This purchase opts you into a monthly $99 membership for the Legacy Group. You may cancel at any time, and the courses are yours forever. just email [email protected] and we'll happily refund your investment.